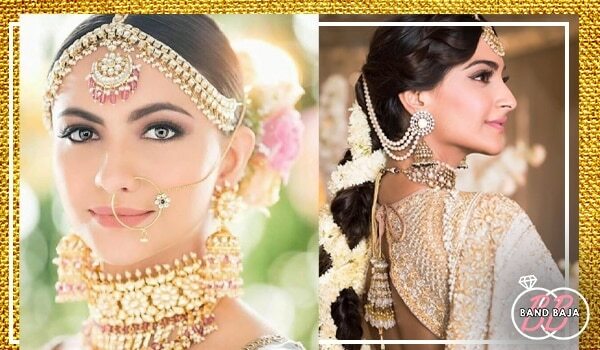 Your wedding day is the one day when the beauty stakes are high. With the cameramen on their toes and you being their subject, there is no room for makeup blunders, such as mismatched foundation or faded hair colour. You can obviously re-touch a few flyaways and faded lipstick, but nothing that can bring your beauty game down on your wedding day. A good highlighter can make you look drop-dead gorgeous in pictures. You can either opt for a shimmery powder blush or powder highlighter but avoid liquid formulas on your D-day. Liquid might look great for the first few hours but may start looking greasy right after. So, choose your products wisely. 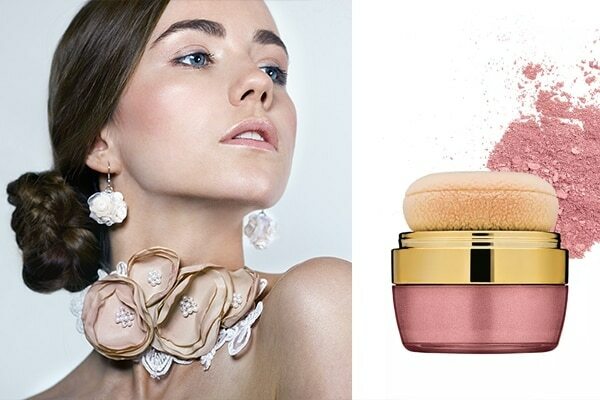 We suggest you go for the Lakmé Face Sheer Blusher - Desert Rose that promises to leave your cheeks with a glittery glow. To make your lip colour last all through the day, make sure that lip liner is not just the first step in acing your pout, but also your last. 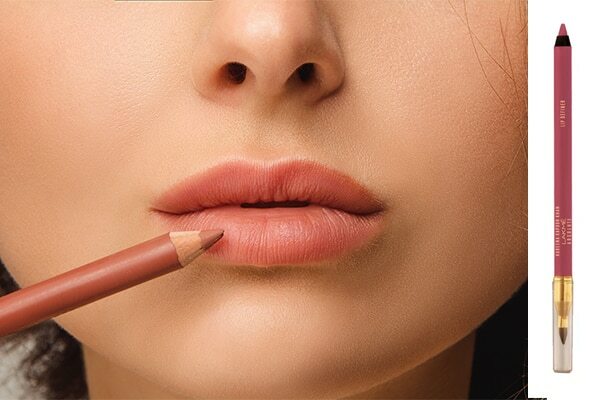 Fill in your lips using the Lakmé Kareena Kapoor Khan Absolute Lip Definer - Salmon. Next, apply your lipstick, press with a tissue or blotting paper and apply some more colour in order to build formula. Lastly, finish it off with more lip liner. 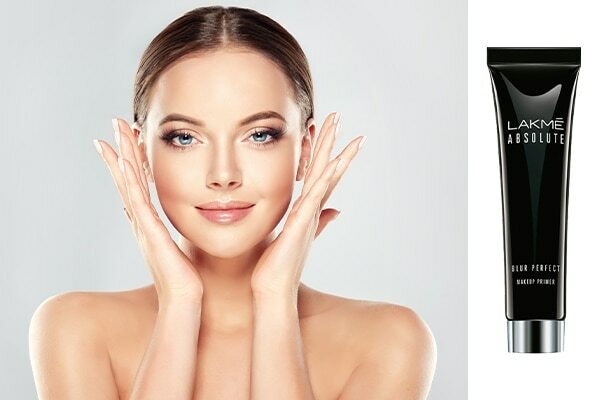 Primer is going to be your saviour, especially on your D-day! Your primer will make sure your look is pulled together throughout the day. While it’s easier to do a few touch-ups on your face, it’s tricky when it’s the eyes. Your eye makeup needs to set in place and last all day. To assure this, you will need the Lakmé Absolute Blur Perfect Makeup Primer that’ll create a perfect base for your makeup and help it stay for longer. The best part is that it is water-proof and will leave you with a smooth matte texture. Everyone has that one area that they worry about most. For some, it could be cakey makeup, whereas, for others it could be oily T-zone. As a bride, it is ideal to keep a few essential products handy so that you can fix these problems at the earliest. You don’t want your beauty treatments to go awry just a few days before your wedding, do you? Therefore, it is best to avoid tweezing or waxing brows the day before. Give your skin enough time to prep well in advance and you’ll have a flawless D-day look you’ve always dreamt of.